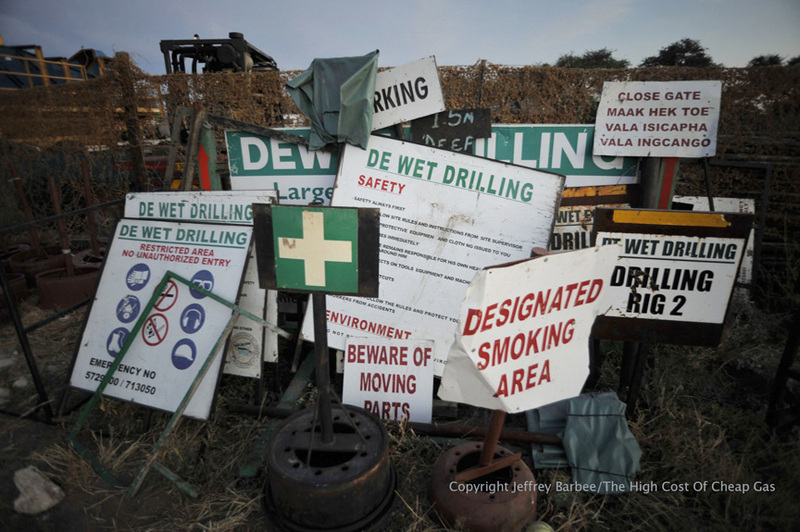 Did Fracking In Botswana Cause Johannesburg To Tremble? -With the Daily Maverick. Did fracking inside the Central Kalahari Game Reserve cause Botswana’s biggest earthquake in living memory?